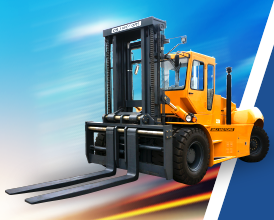 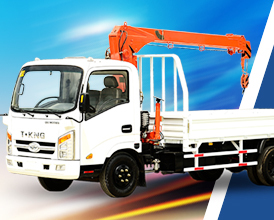 Aside from providing high quality trucks and heavy equipments, we also offer services that can help you keep your investment in good shape. 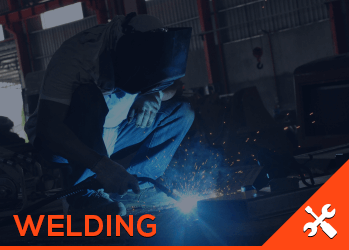 Our expert team provides quality and reliable welding services to prevent metal failure on your truck or heavy equipment. 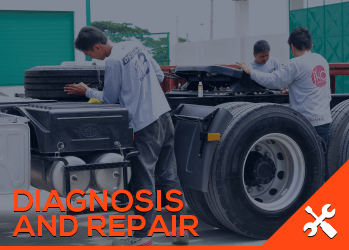 Our pool of experienced technicians are fully capable of repairing damages on your equipment, however complex they may be. 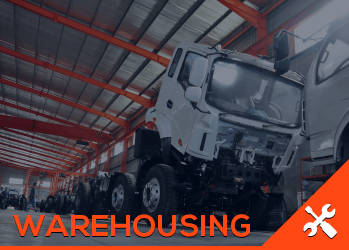 Our warehouses are filled with parts and fully-equiped of tools and materials for accommodating any type of repair needed for your truck or heavy equipment. 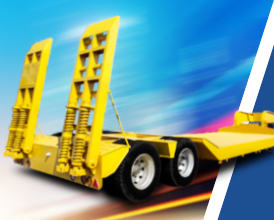 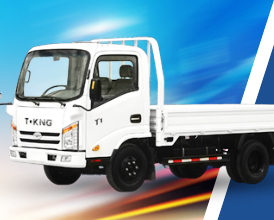 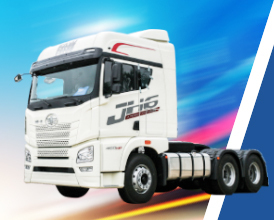 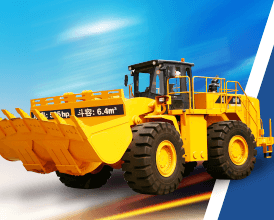 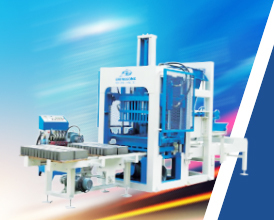 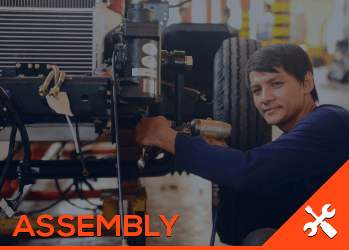 QSJ Motors Inc. specializes in assembling trucks and heavy equipments. 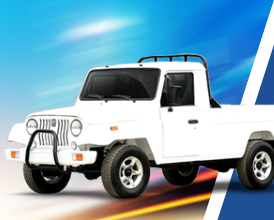 We can also customize your vehicle according to your specific business need. 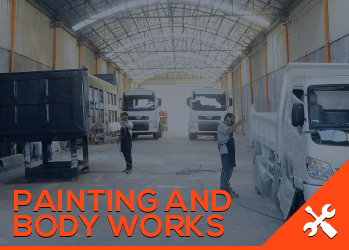 We also offer full-repainting of your truck and heavy equipment. 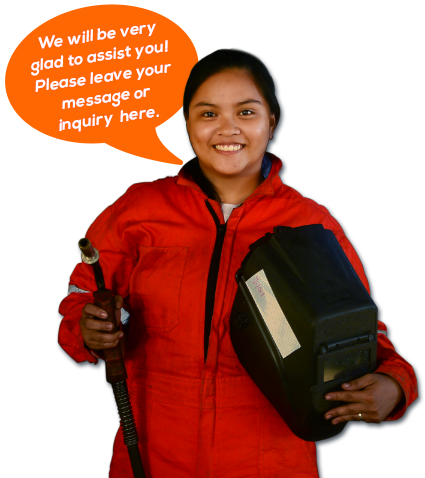 Our well-trained technicians can make your equipment look brand-new all the time.